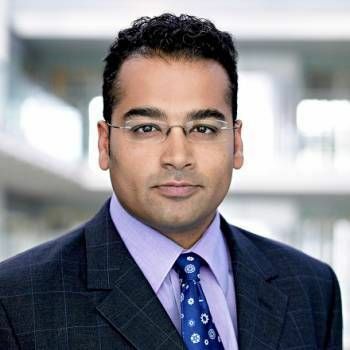 Krishnan Guru-Murthy is one of Britain's leading TV news presenters, currently the main host of the flagship Channel 4 News at 7 pm. Krishnan's career began in 1988 on BBC2's discussion programme Open to Question and the youth current affairs programme Reportage, subsequently presenting and reporting for the BBC's children's news programme Newsround. 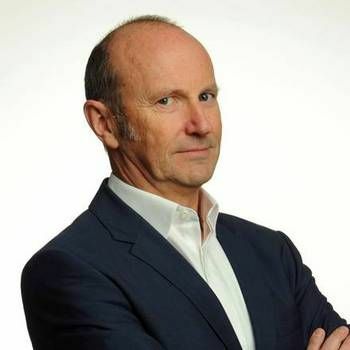 He then spent three years as a producer and reporter for BBC2's Newsnight and in 1997 became one of the launch presenters of the BBC's new rolling news channel BBC News 24, covering such events as the 1997 general election and the funeral of Diana, Princess of Wales. Krishnan joined Channel 4 News in 1998, aged 28, and is currently the second longest serving news presenter on the channel after Jon Snow. During his time at Channel 4, Krishnan has reported and presented from around the world, covering many disasters, conflicts and political movements, such as the Arab Spring in Egypt. 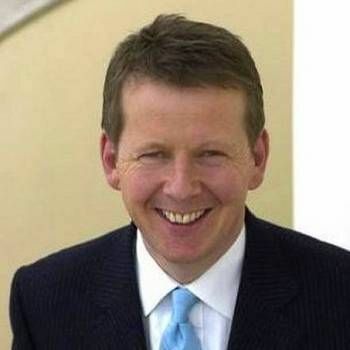 Between 2003 and 2009, he was the main presenter of Channel 4's News at Noon. Krishnan has received nominations for the News Presenter of the Year Award in the Royal Television Society Journalism Awards in 2010 and 2014. In addition to presenting the news, other TV shows he has presented or reported on for Channel 4 include The Operation: Surgery Live (and, in a similar vein, The Autopsy), The TV Show, The Event - How Racist are You? and Unreported World (Channel 4's foreign affairs programme). 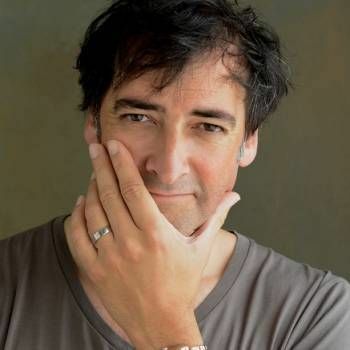 He has also appeared as a guest on a number of TV and radio shows, including Never Mind The Buzzcocks (BBC2) and BBC Radio 4's The News Quiz. He also presented his own weekly radio programme on LBC from 2003 to 2005. Krishnan is Patron of the Duchenne Children's Trust and founded the Duchenne Dash in 2013, a London to Paris cycle ride in twenty four hours. Krishnan is a highly experienced facilitator/moderator and an accomplished business speaker, as well as a highly entertaining After-dinner Speaker. To book him for your event, contact a Prime Performers Booking Agent via the online booking enquiry form or alternatively call 020 7251 8222 for further information. A huge thanks and gratitude from everyone at MSDUK for organising Krishnan Guru-Murthy to host our Knowledge Forum. We are receiving very positive feedback from everyone about the professional way he hosted the day, keeping us on time and contributing so much to the debate around supply chain diversity and inclusion. BBC Breakfast presenter and accomplished awards host and conference facilitator. In demand as an after dinner speaker and his sharp, intelligent observations and gentle sarcasm make him one of the most enjoyable comedians on the circuit today.